It's a small world after all! 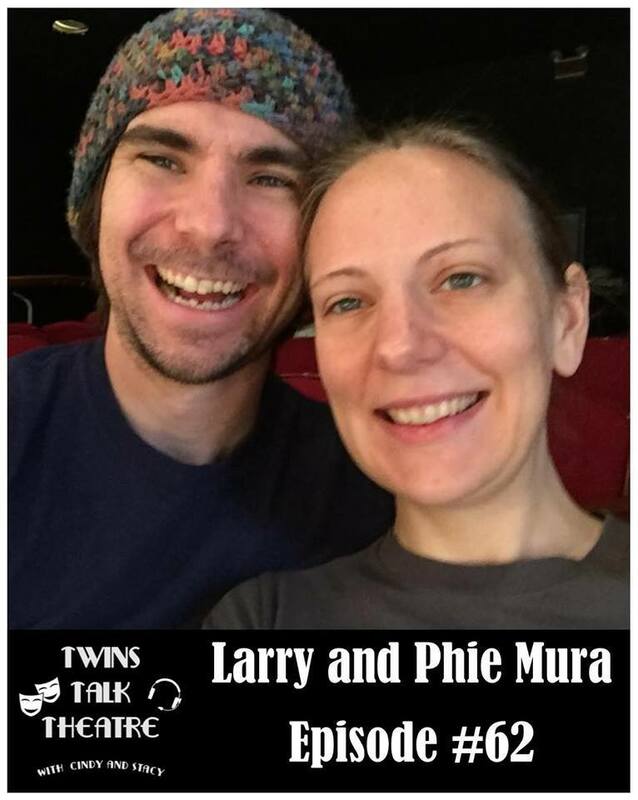 Larry and 'Phie Mura met Stacy at Long Beach Playhouse, but they both grew up in Binghamton, NY where Cindy worked for a few years at Tri Cities Opera (Phie even says all her family has been in various productions of Carmen!) Larry and 'Phie met at Ithica College where they both graduated with a theatre degree. Soon after the ventured across the country to Long Beach, CA. The Mura's open "Christmas Carol" at the Long Beach Playhouse on December 8th, which is their own adaptation of the classic that Larry directed and 'Phie choreographed. Get tickets now at www.lbplayhouse.org!